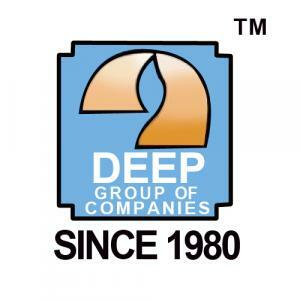 With an experience that goes back to almost two and a half decades, Deep Group is a celebrated Real Estate name in the market. With strong determination fueled by discipline and result orientation, they have managed to find a niche that provides them with the best of experience and knowledge and the freshest of enthusiasm. With stringent quality adherence their standards have never seen any concession throughout the years. 'Beauty is beyond what greets the eye, it is what touches your heart and makes you smile’, the same has been achieved in their creations that marry beauty with subtly and add a touch of grace to their every project. Quality is what they aim for and not a shallow facade of what can be considered good. With this mindset they have stirred forth till now and it will still continue to stir them further.